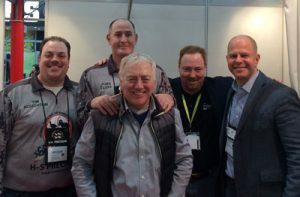 Austin Sheridan Consulting LLC will attend IWA 2019 March 8-11 in Nuremberg, Germany. Please contact us to schedule an appointment during the exhibition. 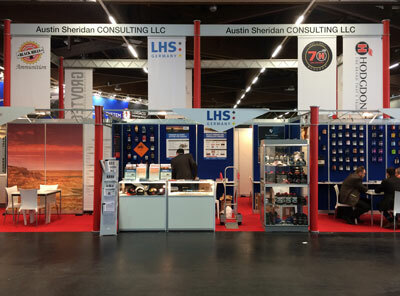 AS Consulting at the NASGW stand in Halle 7 – 126.